Greet the Year of the Earth Pig with lots of flair. Here are Chinese hairstyles that suit the occasion. It’s February, and in a few days, we’ll be welcoming the Year of the Earth Pig. Lucky charms abound in shops and even on sidewalks. Feng shui experts have also shared tips on how to bring in good fortune this year. 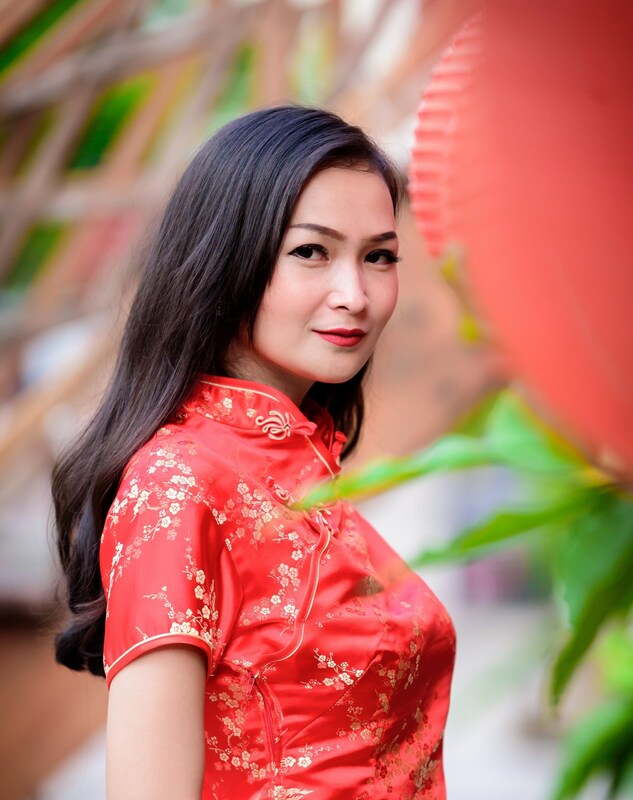 Aside from all these, make sure you also look your best as another page in the Chinese lunar calendar turns. Prep for the Year of the Earth Pig by checking out beautiful Chinese hairstyles you can wear as you watch fireworks light up the sky. This hairstyle never fails to impress. It may look cute and playful, but wear it together with a traditional Chinese garb, and it becomes an elegant hairstyle. If you don’t know how to put your hair in a double bun, check out space buns and take it from there. Got medium or shoulder-length hair? Put your hair in a halo braid for Chinese New Year. It looks polished and elegant, and the braids add a feminine and romantic touch to your festive get-up. Editor’s tip: Let your updo last long by finishing with TRESemmé Freeze Hold Hairspray. This product also helps smooth out frizz, so you get a polished hairstyle. There are a couple of ways to put your hair in a high bun. You can try the ballerina bun, wherein you put your hair in a high ponytail, wrap your hair around its base, and secure the bun with bobby pins. You can also try a pageant-like updo—you make a bigger bun by adding volume to your hair. Having trouble with these bun ideas? Use a hair donut. Editor’s tip: Apply a dollop of TONI&GUY Volume Plumping Mousse on your hair to make it feel thicker. The mousse also helps keep frizz at bay for a smoother hairstyle. 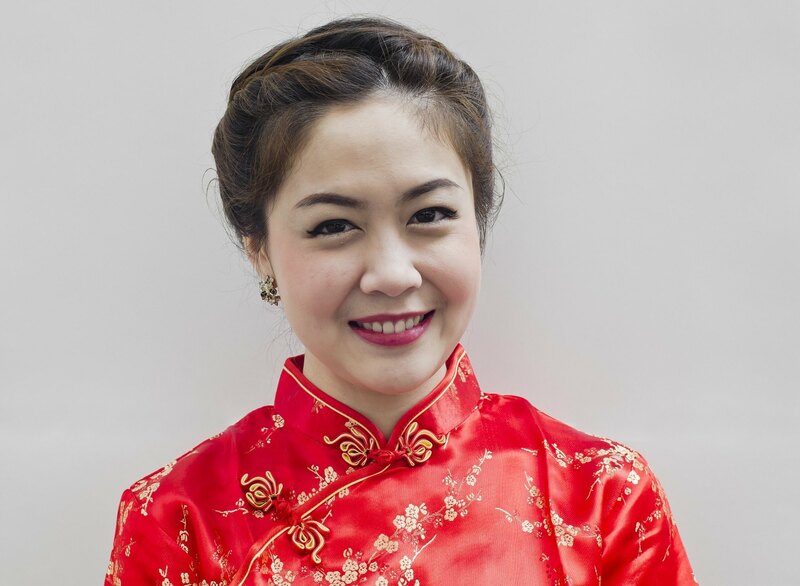 Let your long hair down on Chinese New Year, especially if you have kept it soft and healthy the whole lunar year. Then, blow dry your bangs down and straight so they maintain their shape. You can also change your fringe a bit by trying see-through bangs or wispy bangs. 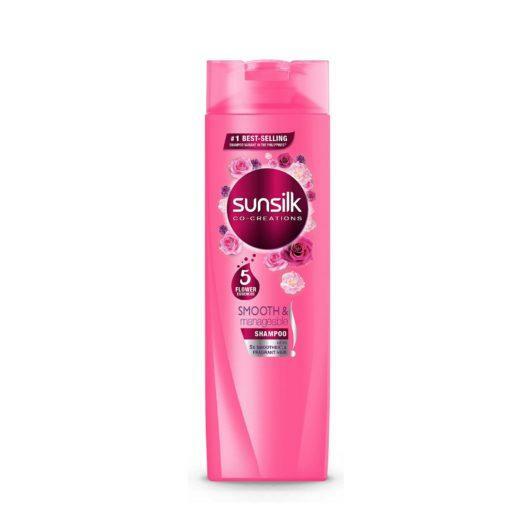 Editor’s tip: Wash your hair with Sunsilk Smooth and Manageable Shampoo to make it soft and easy to style. With five flower essences, this product can also keep your hair smelling fresh all day. If you want to keep your ‘do simple, you can go for a blow out hairstyle to add bounce and volume. Create a deep side part to help make your hair look thicker. A few spritzes of sea salt spray can also help add texture and body to your down ‘do. Wear your best clothes, put your hair in one of these beautiful Chinese hairstyles, and say hello to the Year of the Earth Pig. You may not know what’s in store for you this lunar year, but the most important thing is that you greet the new year full of positivity and hope. Kung Hei Fat Choi! Next read: When you’re feeling adventurous, try some cute and quirky looks. Check out these kawaii hairstyles and unleash your fun and childlike personality.